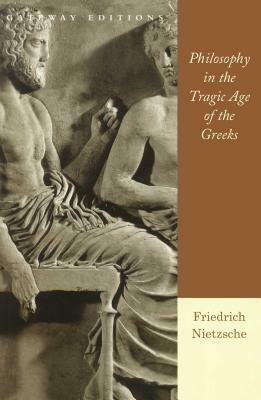 For Nietzsche the Age of Greek Tragedy was indeed a tragic age. He saw in it the rise and climax of values so dear to him that their subsequent drop into catastrophe (in the person of Socrates - Plato) was clearly foreshadowed as though these were events taking place in the theater. And so in this work, unpublished in his own day but written at the same time that his The Birth of Tragedy had so outraged the German professorate as to imperil his own academic career, his most deeply felt task was one of education. He wanted to present the culture of the Greeks as a paradigm to his young German contemporaries who might thus be persuaded to work toward a state of culture of their own; a state where Nietzsche found sorely missing.